From SR 252 turn onto Big Cedar South. House on the right. Sign on. 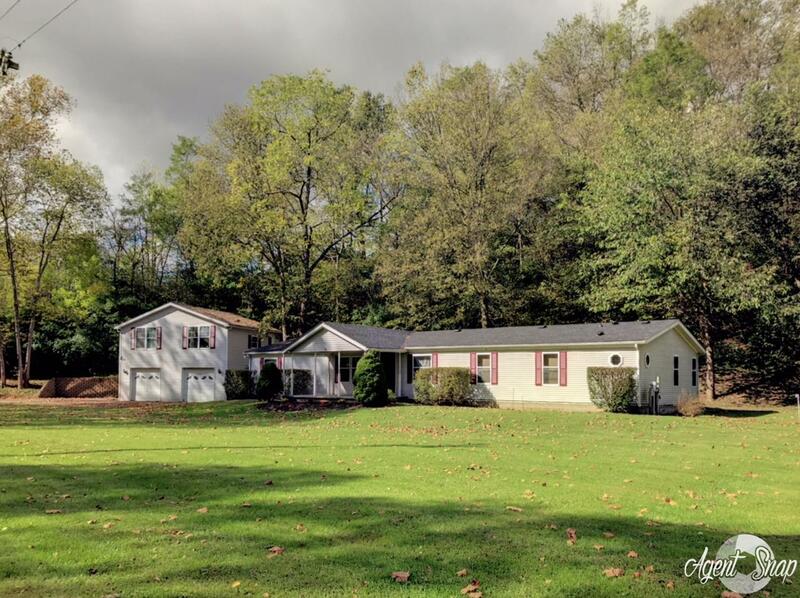 Raise your family in this spacious 4 bdrm, 2 1/2 ba home on 2 acres with an insulated, 2 car detached garage with upstairs that can be re-finished into living quarters or workshop. New roof and new carpet throughout. Wood burning fireplace, open concept floorplan. Large master suite with separate vanities and jacuzzi tub. Walk-in closets.